Today, we bring you the documentary story of a young man who feared for his life at the hands of his own father because of his sexuality. So-called crimes of honour make the news when daughters are targeted but this is the story of a young man bridging two cultures who says he was ... and continues to be as vulnerable. All it takes is a simple Google News search to show how prevalent honour killings are today, all around the world. Just this past week there was a story of a 19-year-old girl in India, killed -- allegedly -- at the hands of her father. And two sisters in Libya, also allegedly killed for the sin of bringing dishonour to their family. But we hear less about gay men who are threatened with so-called honour killings. Today, we bring you a story about just that... and not from some faraway country, but from Canada. In order to protect this young man, we're not going to get any more specific about where in Canada he lives. We've also changed his name, and altered his voice, for protection. 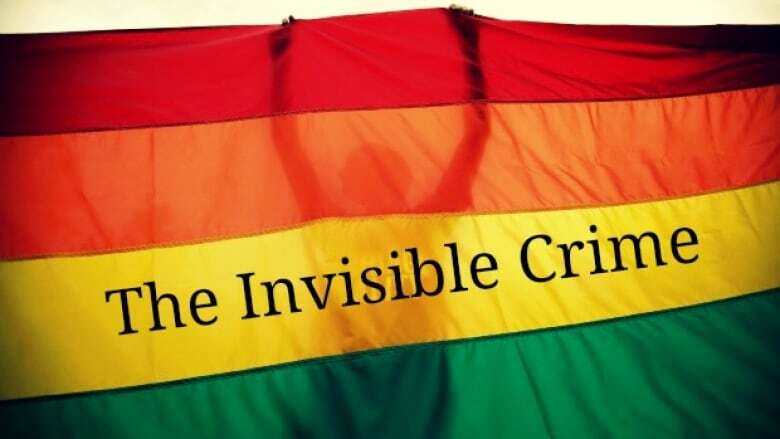 Freelance journalistChantelle Bellrichard's documentary is titled, "The Invisible Crime."